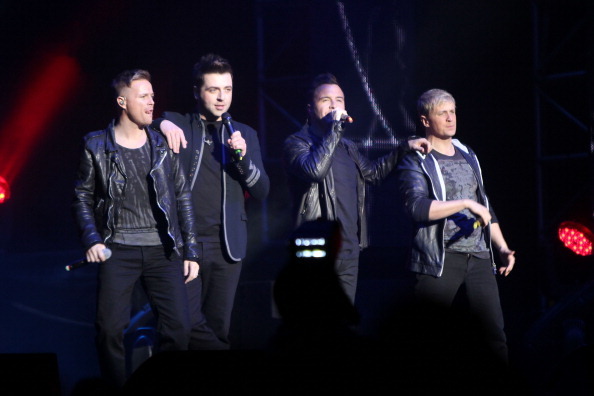 Westlife UK: 'Lighthouse' Out Now! 'Lighhouse' also features the stunning B-Side track ‘Poets Heart’. Listen to a snippet of 'Poet's Heart'here and order 'Lighthouse' on iTunes now! Download ‘Lighthouse’ on iTunes here.